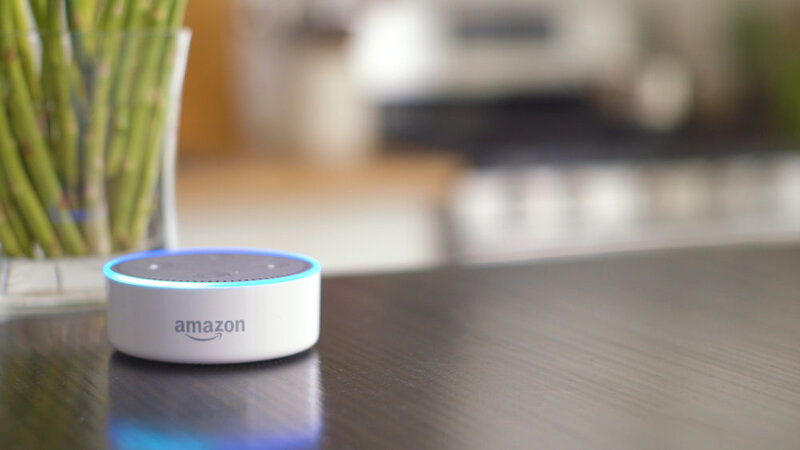 SapientRazorfish was looking for a bright and cheerful way to introduce the “Save the Food” Alexa Skill to the general public. 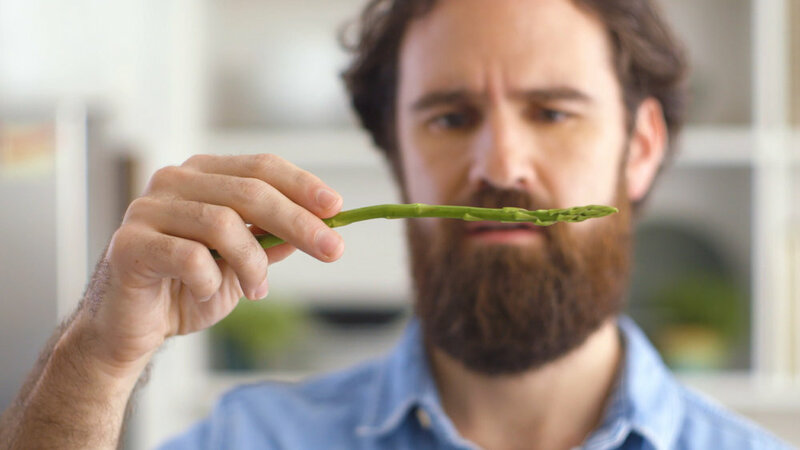 We produced an endearing story about a typical millennial couple, featuring a “bouquet of asparagus” and their know-it-all personal assistant Alexa. 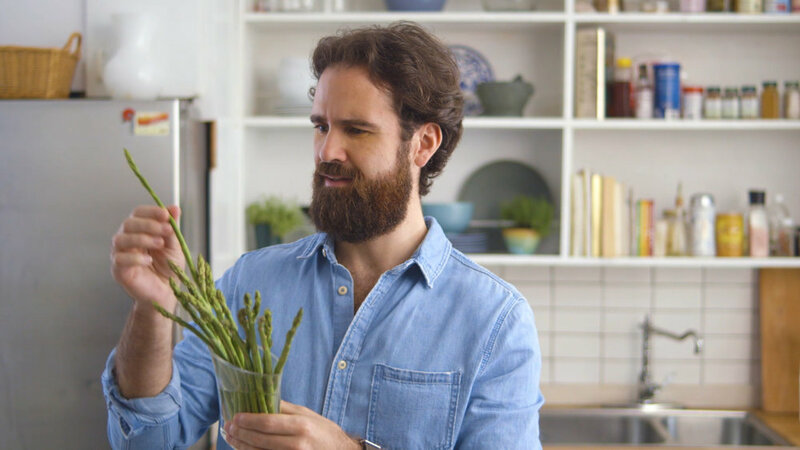 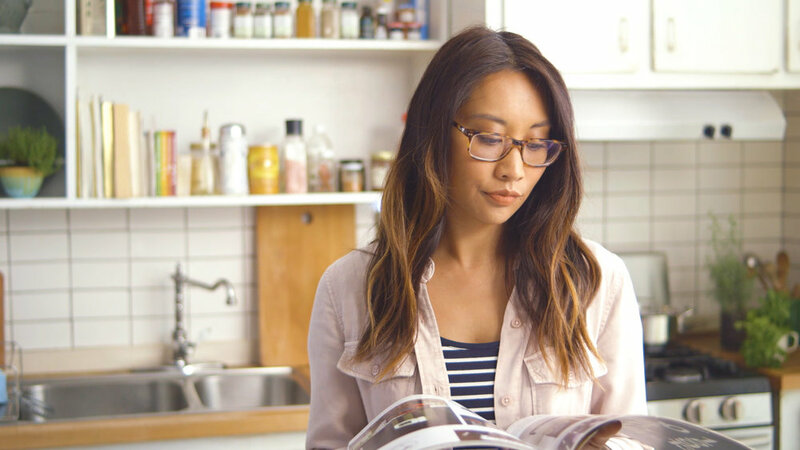 Clients: Amazon, AD Council, Save the Food.